Five days in Tokyo allows for an awesome experience of the city and time for a daytrip out of the city. My five-day Tokyo itinerary is the best way to make use of five days in this incredible city. Five days gives you a great look at the city and time for a daytrip outside the city. 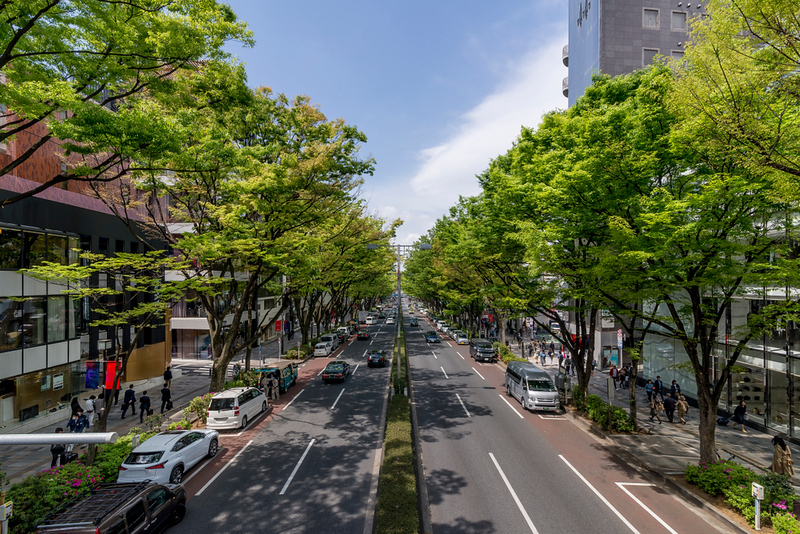 On Day 5, visit places like Ebisu, Daikanyama and Meguro. 9:00am: Arrive in Harajuku. Visit Meiji-jingu Shrine, Omotesando, and Nezu Museum. 1:00pm: Eat a late lunch in Shibuya. See the Shibuya district page Places to Eat section. 6:00pm: Eat dinner in Roppongi. 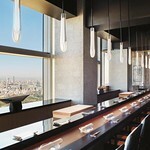 See the Roppongi district Places to Eat section. 8:00pm: Go out in Roppongi. See the Roppongi district Nightlife section for some recommendations. 9:00am: Travel to Asakusa and visit Senso-ji Temple. 11:00am: Explore the museums and park in Ueno. 1:00pm: Travel to Tokyo Station. Eat lunch in or around Tokyo Station. See the Tokyo Station Area Places to Eat section. 2:00: Visit the Mitsubishi Ichigokan Museum or the Bridgestone Museum of Art. 6:00pm: Eat dinner in Shinjuku, Ginza, Marunouchi or someplace close to your hotel. 8:00pm: Go out for a drink in a place like Roppongi, Shinjuku or Shibuya. See the relevant district pages for recommendations. 9:00am: Visit the Imperial Palace East Garden. 1:00pm: Go up to the observation deck of the Tokyo Metropolitan Government Offices to see the view of the city (and maybe even Mt Fuji) from the observation decks. Then, walk over to the East Side and check out the bustling shopping and entertainment district around the station. See the Shinjuku page for details on this area. 8:00pm: After dinner, head to Roppongi for a stroll and a drink or two. On this day, you should relax and take it easy a bit, especially if you're flying home tomorrow or even tonight. I'd suggest checking out one of the more residential and local areas and doing a bit of shopping for gifts and souvenirs to take home. And, of course, if you particularly liked one of the areas you've already visited, go back for a deeper look. Since this day should be kept free form and easy, the itinerary described here is just a possible course. 9:00am: Head to Ebisu or Daikanyama and have a leisurely coffee or brunch. Do a bit of shopping. 11:00: Take the train to Meguro and take a stroll in the Institute for Nature Study and then go next door and visit the superb Tokyo Metropolitan Teien Art Museum. 1:00pm: Eat lunch in Meguro or jump on the train and eat in Shibuya or Shinjuku. 2.30pm: Do some last-minute shopping in Shibuya, Shinjuku or back in Ginza. 4:30pm: Take a rest at your hotel. 6:00pm: Go out for a splurge dinner in Roppongi. 8:00pm: Have a drink in Roppongi if you don't have an early start in the morning. 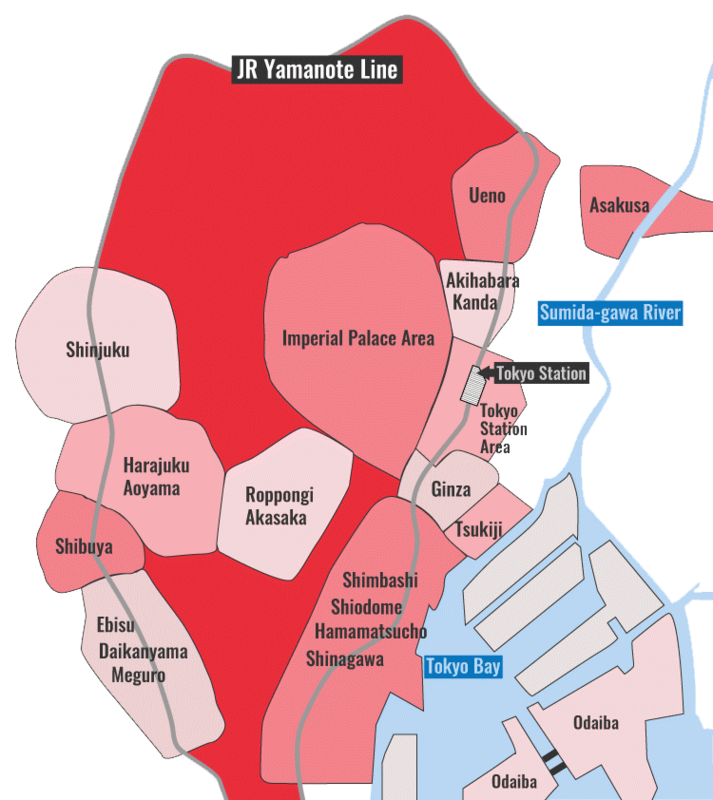 Because Tokyo is so big and spread out, I suggest staying in a convenient area to save time and energy. 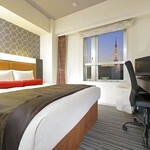 My top picks for places to stay are Shinjuku, Shibuya, Ginza or the Tokyo Station area. 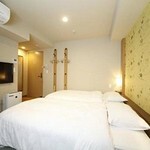 For more on where to say, check out my Where to Stay in Tokyo page.